Kemi Adeosun, the finance minister, has said more than half of the recent loan request by the federal government was to refinance loans taken by former President Goodluck Jonathan's administration. Realhitz.com gathered that Adeosun, in a statement by her office, said $3 billion of that loan is to refinance the loan by the immediate past administration.  Realhitz.com previously reported that, the federal government disclosed it will take Nigeria between 5 and 30 years to repay the external loan which it is seekingapproval for from the National Assembly. This development was made known by the minister of finance, Kemi Adeosun, at a defense session which was convened by the Senate committee on local and foreign debts, on Thursday, October 19. Adeosun who was represented by Patience Oniha, director-general, Debt Management Office, urged Nigerians to focus on the loan’s long term benefits.